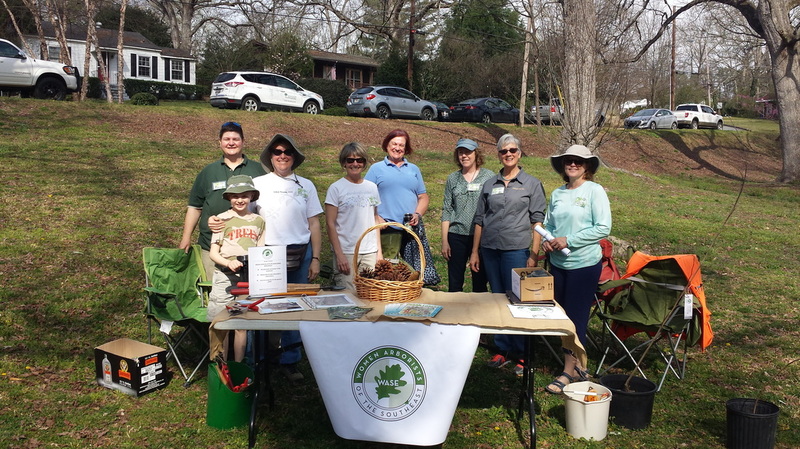 This is a group of women arborists in the Atlanta Metro area who started talking in 2015 about working together to promote education about our profession and mentor young girls who are interested in the environment and specifically....trees. So, we formed a non-profit 501 (c) 3 organization in order to get some work done. 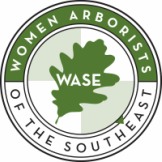 Our intent is to make this a regional organization of women arborists (thus the name) and hope that if you find yourself on this website and you're living and working in Mississippi, Alabama, Georgia, Florida, North Carolina, South Carolina, or Tennessee - that you contact us.